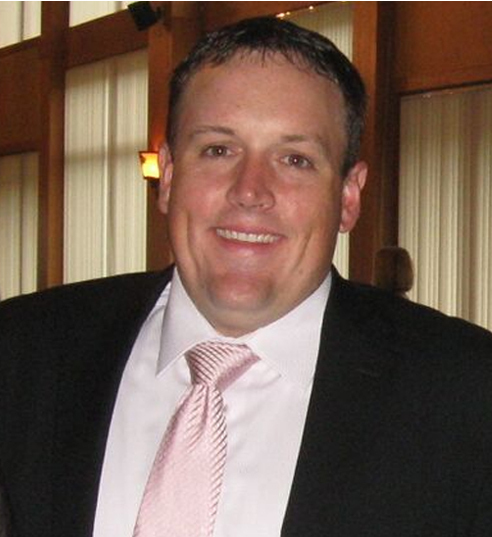 Jon Norris is the VP of Operations at Starline, based in Buffalo, NY. Jon grew up in the promo industry when his dad ran Alabaster Industries/Sales Maker out of Alabaster, AL. Jon is currently the chair of the PPAI Technology Committee. In 2014 he was named a rising star by PPB. Jon is currently a Millennial. Favorite Promotional Product: Starline Vacuum Tumbler – SV95BM, I rock this thing daily. First Promo product Sold: What we are supposed to be selling stuff? Fave alt word for promo: SWAG. I like the term SWAG because it has to many meanings. To a 50 year old SWAG means something completely different than a 18 yr old. Google it…. Most Overused Word: ermahgerd…..when I get stuck on a meme, its game over. I am just glad that ermahgerd replaced y u no and all the things!